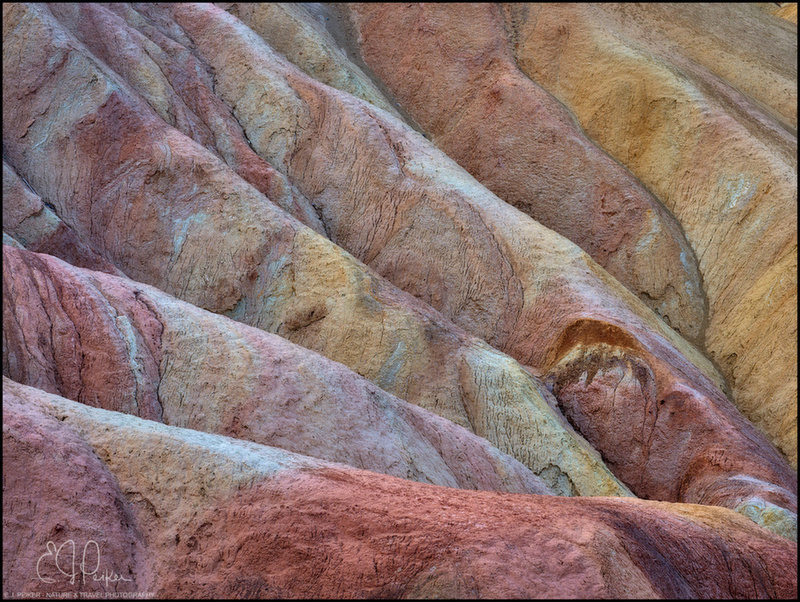 Love shooting details from Zabriskie Point... A bit of Orton on this one! Captures it well...the name always reminds me of the movie and the great cinematography. Detail and textures are amazing! A must view full size!!!! Excellent detail, composition, and color, EJ.